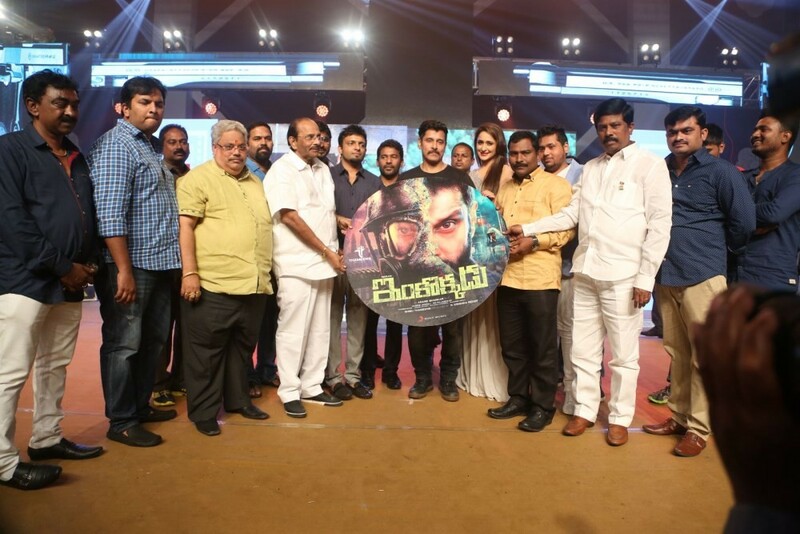 Telugu movie Inkokkadu Audio launch event held at Hyderabad. Celebs like Chiyaan Vikram, Pragya Jaiswal, Anand Shankar, BVSN Prasad, Shibu Thameens, V. Samudra, C Kalyan, anchor Suma and others graced the event. Thinking of dropping out? Solid reasons why you should stay in school! Shady secrets about Apple that they don't want you to know!